Rain Boots that get the job done without sacrificing style. These women's waterproof boots are no-nonsense with a city edge. 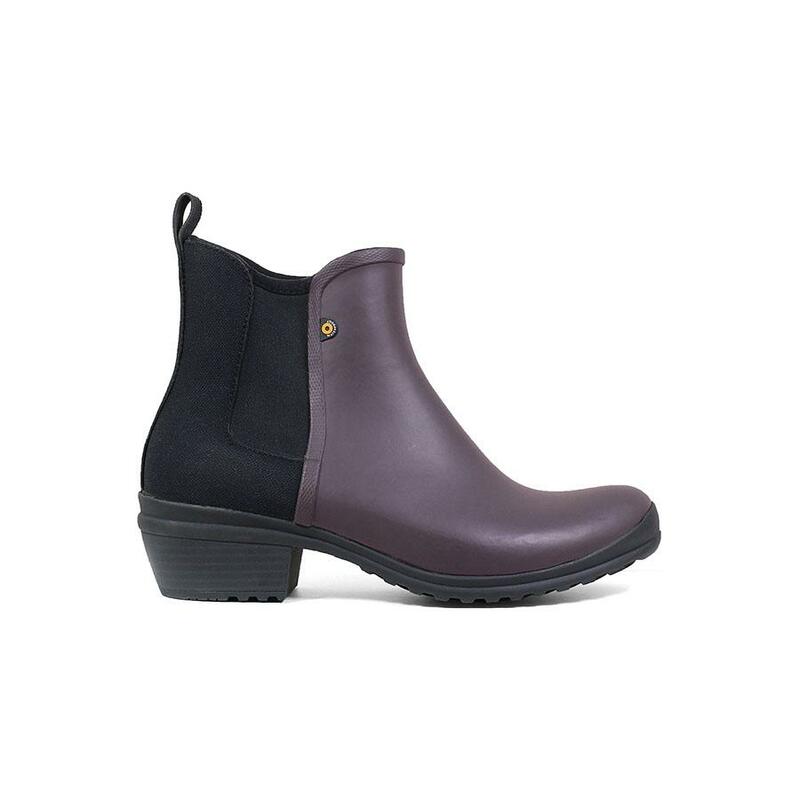 Its chic Chelsea boot style is done in rubber and textile for a two tone effect. Stretchy Neo-Tech at the ankle makes them easy on and off, and Rebound cushioning adds bounce to every step.